In the aftermath of Ben McAdoo and Jerry Reese being fired, we question John Mara’s reasoning behind their dismissals and wonder why he didn’t stop Eli Manning's benching ahead of time. How will interim head coach Steve Spagnuolo handle the QB situation going forward? 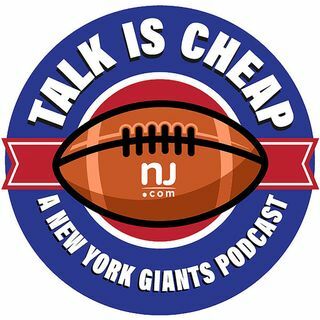 We also discuss possible GM and head coach candidates.